“Finding The Houses That Sears Built” - Available While Quantities Last! One of the many casualties of The Very Bad Thing™ were my book sales, but for many months following Wayne’s death, I didn’t care about anything. 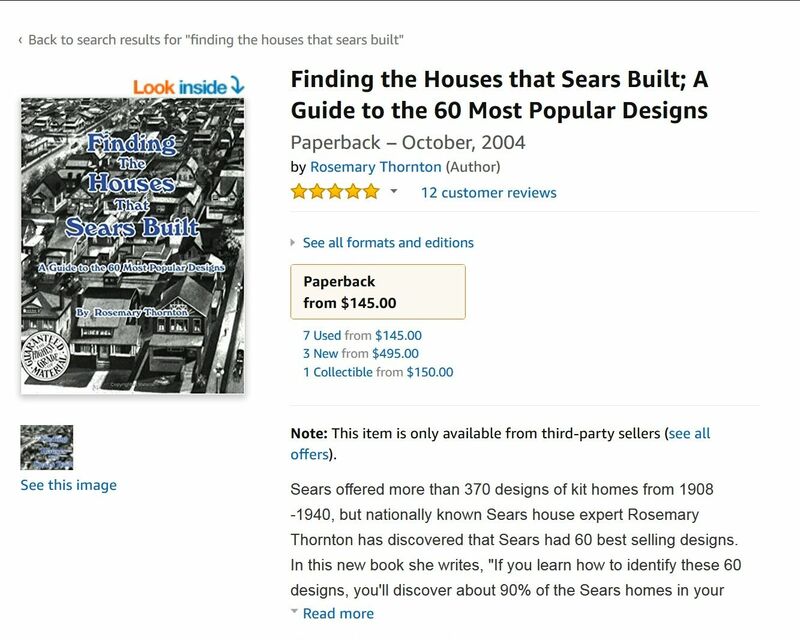 Last week, someone pointed out that the price of Finding The Houses That Sears Built - now out of print - had hit crazy new heights. I logged into a popular website for books and was astonished to see that this modest tome - used - was fetching more than $145. 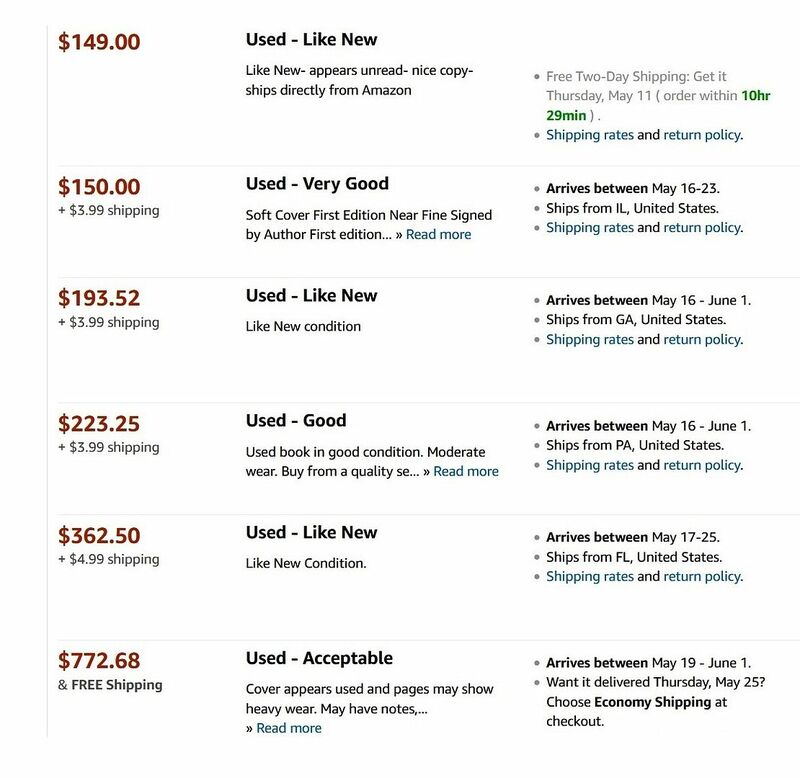 The cost of a new copy was $495, for a book with an original cover price of $19.95. So for now, while supplies last, this book will be offered for sale for $44.95 plus $5 shipping and handling. All orders are shipped out via priority mail. When I logged onto this website, I was shocked to see that "Finding The Houses That Sears Built" had a "low price" of $145. That's pretty incredible. And the cost for a NEW book was $495. Prices ranged from $145 to more than $300. 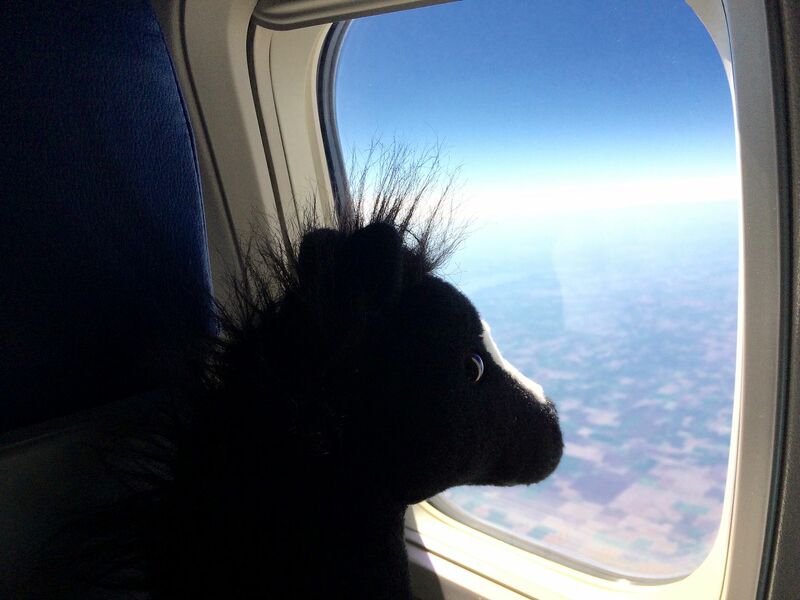 That's just incredible. 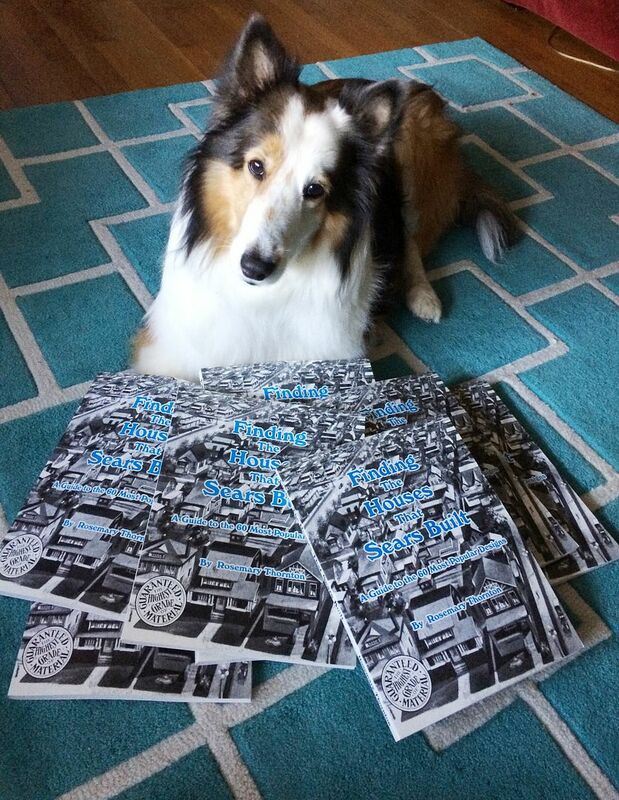 Teddy the Dog wants you to know that there are only a few copies available. On a different note, I may need an intervention. 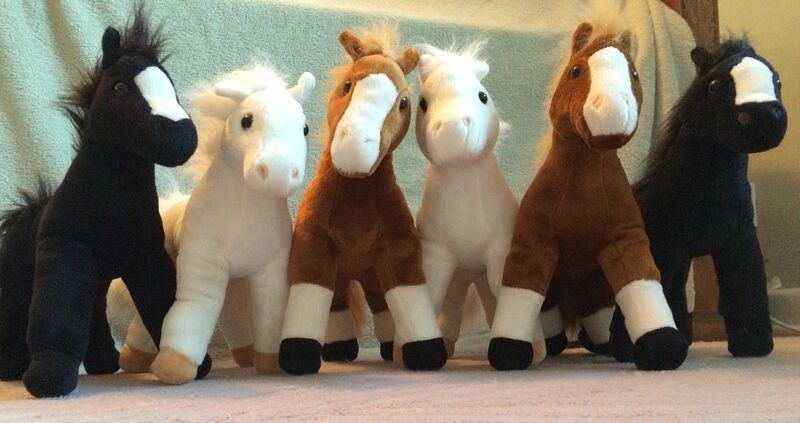 I keep buying stuffed horses. Want to learn how to identify Sears Homes? Click here. Thanks for reading my blog. And thanks for leaving a comment. Every day, I read and re-read every kind word left at this site, and every kind word helps put another salutary stitch in my shattered and broken heart. Teddy and I thank you for your kindness and your prayers.